Following on from previous notifications/posts; I have received several requests from parents to remind everyone of the procedure for parking in the lay-bye. Considerable congestion is caused when parents park their cars in the drop off lane and at the entrance to the lay-by. The aforementioned, is increasingly problematic as it is restricting the flow of traffic on the road and when other vehicles are attempting to enter the drop off lane. As previously stated, the lane nearest to the main road the shrub border, together with the middle lane, is for staff and visitor parking. The lane nearest to the pavement is allocated for parents to drive through, drop their children off (without getting out of the car) and then proceeding on. If parents have very young children in baby carriers, etc. then it is possible for them to park in the middle lane. 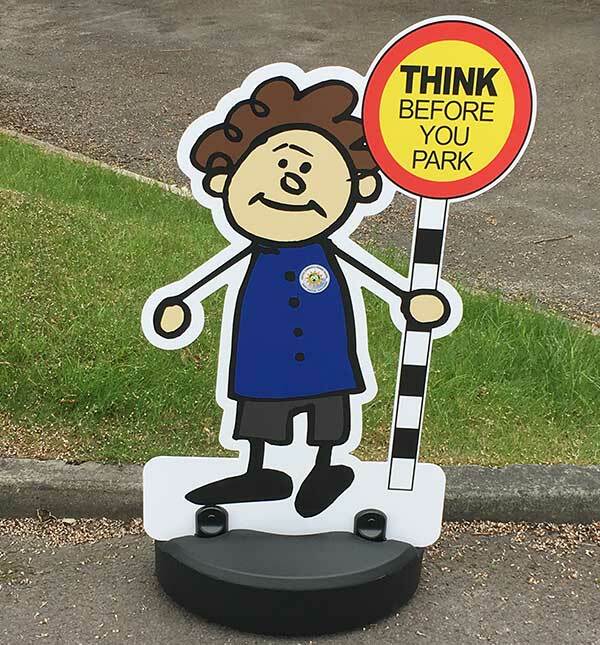 For all other parents who wish to park their car and come down into the playground, parking is available at the sports hall. Parents are becoming increasingly frustrated that these simple rules are not being adhered to and, therefore, traffic does not flow freely. If possible, please make use of the footpath created by a local farmer which connects the sports hall car park with the footpath at the side of the school. If this footpath is not used, it will become incorporated back into the farmer’s field.